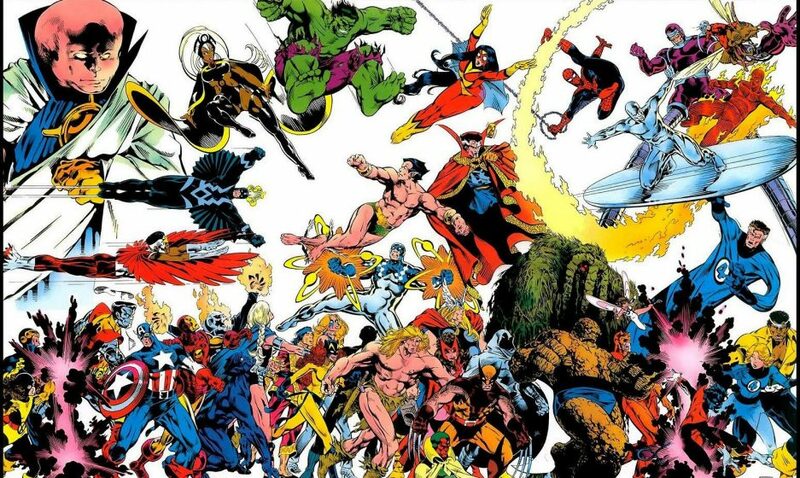 I have recently finished my examination of the comics of the 1990s and as a result, read and wrote about a lot of comics in an effort to highlight the best part of a particular decade in the history of comics that I felt was maligned, or at least under appreciated. 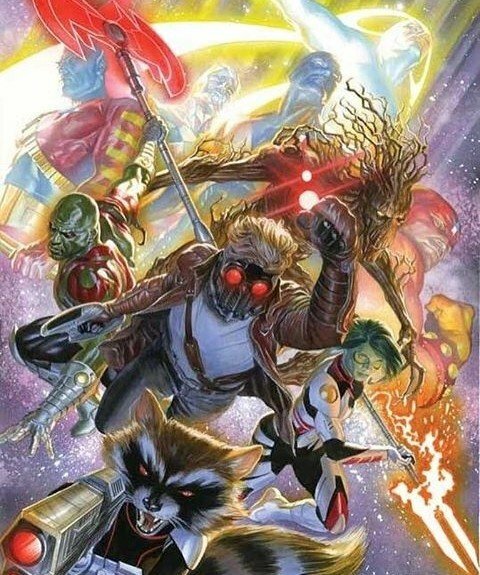 I have also finished my Guardians of the Galaxy blog, Standing Guard and to be honest found my self a bit of a loss. Comics in the 90s https://munkycomics90s.wordpress.com/ is still up and running, but for the time being has kinda run it’s course and the same can be said for Standing Guard https://liverpoolmunky76.wordpress.com/ but I still wanted to keep writing stuff and went looking for more topics. 1: One single issue, not a reprint under a different name. 2: No consecutive comics, if it’s Iron Man one month, then it can’t be Iron Man the next. 3: It has to be Marvel produced. 4: It has to be something I own or can read a copy of (which does sort of go without saying). 5: One for every single month, so if i don’t have something from that month, then I better get to shopping. I’ve got a lot of comics to read, a lot of gibberish to write and this all sounds like a lot of fun. Feedback of any kind is welcome and I hope to hear from everyone, or in fact anyone.